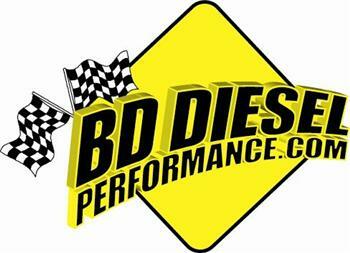 BD Diesel Performance is unique among its peers. Design, creation, manufacturing, remanufacturing and distribution of a wide range of products specifically engineered for performance Diesel powered applications all done in house. The BD name became recognized in 1989, when the company introduced the first exhaust brake for the burgeoning Diesel pick-up truck market. BD’s roots, however, actually date back to 1972, when Valley Fuel Injection Ltd. (VFI) first opened its doors. Today, Valley Fuel Injection and BD Diesel Performance are one, with specialty divisions that focus on Diesel power train components.